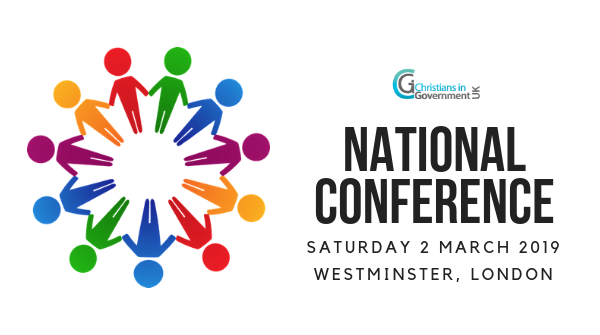 We’re excited to announce that we will be holding our next National Conference on Saturday 2 March 2019 at Ministry of Justice (MoJ). 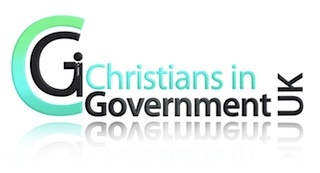 We would love Christians working in government up and down the UK to join us for a day of networking, equipping and encouragement – all designed to help you be more influential as you serve as salt and light in your civil service workplaces. Please indicate which stream you would like to follow. There will also be opportunities (15-minute slots) for personal prayer and prophecy at the beginning of the conference and in the afternoon. Please indicate whether you would like to take advantage of one of these. In addition, please let us know whether you would like to join in the sandwich lunch (exact cost tbc, but will be less than £5). In this fast moving presentation Dr Krish Kandiah offers a model of collaboration across the biggest faith divide in government and public life. 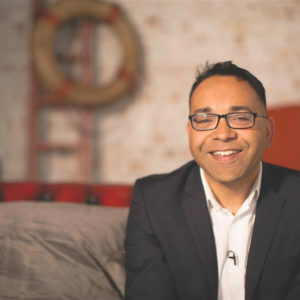 Biography: Krish is the founding director of Home For Good, a charity seeking to find loving homes for vulnerable children in the care system. He is an advocate for fostering and adoption. He has written 13 books including the catalytic “Home for Good: Making a Difference for Vulnerable Children” and the award-winning “Paradoxology” and now his latest book “Faitheism: Why Christianity and Atheism have more in common than you think.” (Hodder 2018) Dr Kandiah has been published in the Times of London. the Guardian and is a regular broadcaster on BBC National Radio. 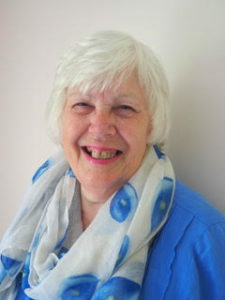 Christianne will explore God’s challenge presented in Isaiah 6:1-8 as it has applied to her own career, and to other Christians within the Civil Service. Biography: Christianne was appointed the first Chief Veterinary Officer for Wales in June 2005. Working within the Welsh Government she is Director responsible for animal health and welfare policy and strategy. Alongside Brexit Preparation, her top priorities are to work with all interested parties to raise standards of animal health and welfare, ensure a state of preparedness for any incursion of exotic notifiable disease, and to drive forward the TB eradication programme in Wales. Christianne qualified from the Royal Veterinary College (RVC), London, where she also completed her PhD on aspects of cattle fertility. She has specialised in food animal production and medicine throughout her career. 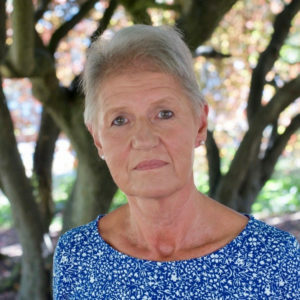 She is Past President of both the International and British Pig Veterinary Societies, and has also served on the Rare Breeds Survival Trust and British Veterinary Association Councils. She joined the Government Veterinary Service during the 2001 Foot and Mouth Disease epidemic. Brought up in a Roman Catholic family, she made her own personal Christian commitment when she was 17 years old. In this session, Pastor Girma will explore how an attitude of gratitude (taking a moment to reflect on what has been achieved, the resources at our disposal, the people involved to make it happen) can have a far-reaching individual, social and spiritual impact. Biography: Girma Bishaw presently serves as the director of Gratitude Initiative, a charity that encourages and promotes a ‘gratitude culture’ in Britain. 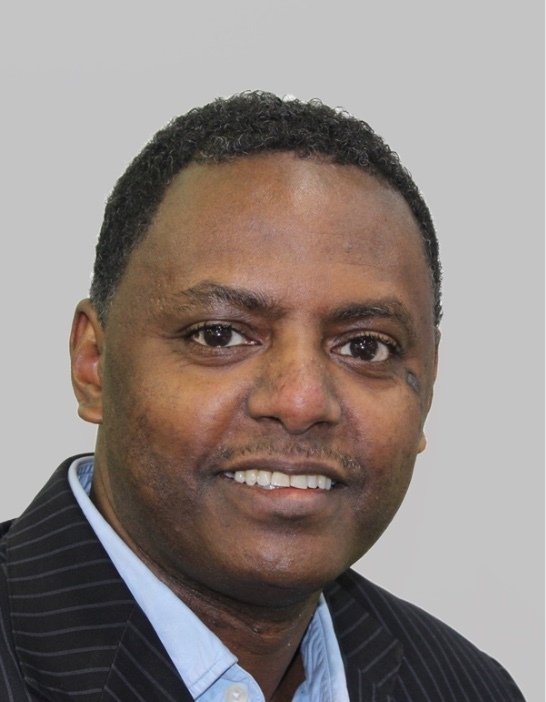 Girma is an ordained minister and ministered as a pastor at the Ethiopian Christian Fellowship Church at Kings Cross for over 17 years. He is also the founder and national director of Life Festival Enterprise (LiFE), a charity that endeavours to galvanise local churches, diasporic or otherwise, to respond collectively and creatively to the missional opportunity created by migration in the UK. 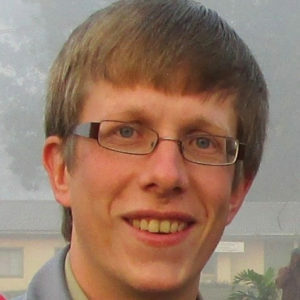 He sits on the Cinnamon and Global Connection advisory council and LCM Ministry Reference Panel. He is also a member of Missio Africanus Leadership team. He has a degree in Theology and Christian ministry from Regents Theological College, a master’s degree in theological education from Kings College London and is currently undertaking doctoral studies at Asbury Theological Seminary, Kentucky, USA. The history of the British Isles has been shaped by Christianity ever since its arrival two millennia ago. In this session Dr James Patrick will offer an overview of that history, telling the story of key Christian individuals and movements that have defined us as a kingdom of nations. Biography: Dr James Patrick is a speaker, writer and academic, having completed degrees at both Cambridge and Oxford in theology and religious studies. 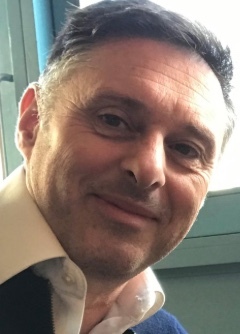 He is an executive officer of the national Society for Old Testament Study, and in addition to various scholarly articles has written some short resources on the history of British Christianity with respect to the Jewish people. Internationally when people speak of how the gospel can change the world the example that they give is London. The heroes of London’s church history have inspired believers all over the world to live by faith in their own time. Ben will draw attention to a handful of individuals, making applications from their lives for our own time. 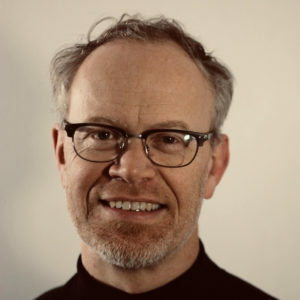 Biography: Ben Virgo is a director of Christian Heritage London, arranging events and conferences, hosting the Christian Heritage London podcast, and giving walks and tours through the stories of the triumphs of God’s grace in earlier generations. We are all designed to thrive. Our thoughts play a significant part in our capacity to thrive in life and work, our mental well-being, our successes and failures. Do you have recurring negative thoughts, beliefs or behaviours you wish you could get rid of? In this seminar, we will look at how these are all linked and how to change these limiting unGodly beliefs into life-giving beliefs. Participants will leave with a personal action plan enabling them to continue to move forward and to thrive. Biography: Caroline is an experienced leadership coach, mentor, consultant and public speaker. She is valued for her wisdom and problem-solving skills. She has her own business and was formerly Co-Director for UK & Europe of Restoring the Foundations. Caroline is a member of CIG Advisory Board. Together we’ll explore hearing God in our day-to-day lives, what this looks like for each of us, and how this might impact where we work. Please bring examples of where you’ve heard God at work, or where you would like to hear Him more. Biography: Robert has been on a long and often unexpected journey in life that has led to the place where he knows he is nothing without Jesus, but that in walking with Him, life becomes an extraordinary adventure. In his career he has worked as an architect, business consultant and leadership coach, and in response to God’s call, has set up and led various Christian workplace groups. He is on the advisory board of CIG. The main call on Robert’s life is to help catalyse and equip Christians to actively partner with God in their day-to-day lives. To this end he is developing a mobile-first platform to occupy a place in the growing digital market and bring a new dimension of Kingdom-partnering to the body of Christ. Robert knows first hand about mental health challenges and the complex issues that surround and underlie them. His journey through this with God has given him empathy for anyone going through their own mental health challenges, as well as keen insights into the valley seasons God uses to bring us to the fullness of who He has created us to be.